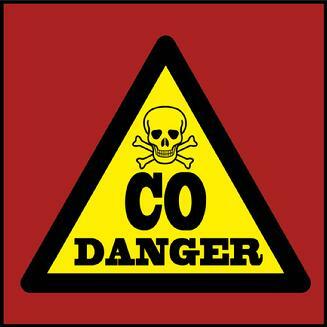 Some chimney violations can signify dangerous situations and can create life threatening circumstances. At Big Apple Chimney, LLC, Our chimney engineers have over 20 years of experience we can correct and restore your Boilers, Hot Water Heaters, Gas Fireplaces, Fireplaces, Chimneys, BBQ’s, Ovens, Vents, Etc. We have many methods of diagnosing, inspecting and correcting violations. We will figure out the problem(s), give you the options, our plan of action and it's estimate is approved, we will proceed to make the corrections. We can handle your emergency situation 24 hrs a day with our radio dispatched servicemen in one of our popular service trucks! We can turn your heat back on! We are qualified and certified to work in historic districts, historic homes, all pre–war variants and brownstones, we strictly follow all NYC building code regulations, We are Fully Licensed, Bonded and Insured. 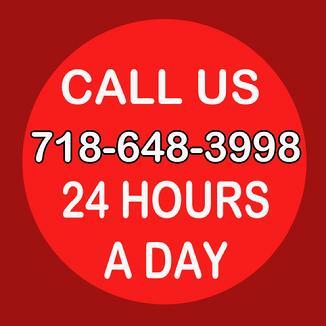 We can repair violations that were given to you by Fire Department, Con Edison, National Grid, NYC Building Department, E.P.A, D.E.P, or any other city, state or federal agency has shut you down.